According to the Federal Trade Commission, in 2017 over 1 million fraudulent scams, schemes, etc. were reported to the commission. In 21% of these reported frauds, the victims suffered a financial loss. 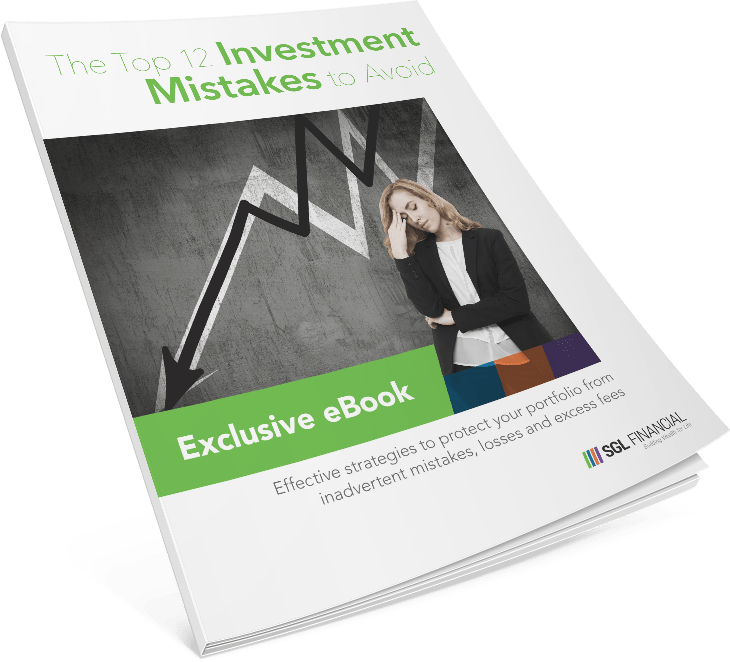 The total losses reported for all ages were over $905 million in 2017, with and median loss of $429 per victim. Retirement age victims tended to lose more money to fraudsters then younger victims. For victims in their 60’s, the median fraud loss was $500, $621 for victims in their 70’s, and $1,092 for victims 80 and over. More than 107,000 Americans ages 60 to 69 reported being victims of fraud last year, the highest total of any age range tracked by the FTC. In an effort to deter identity theft, the federal government is in the process of replacing all Medicare cards with new cards that don’t have Social Security numbers printed on them. The new cards started going out in waves last April, and everyone should have a new replacement card in hand by April 2019. That’s the good news. The bad news: Phone scammers are using this yearlong rollout as an opportunity to defraud Medicare recipients. The FTC is getting reports of various scam tactics, ranging from callers claiming to be Medicare representatives asking you to verify personal information (which could be used for identity theft) to offering to send you a new plastic Medicare card for a fee. Thinking about getting those hard-to-shop-for family members and friends gift cards for the holidays? Think twice before you do. 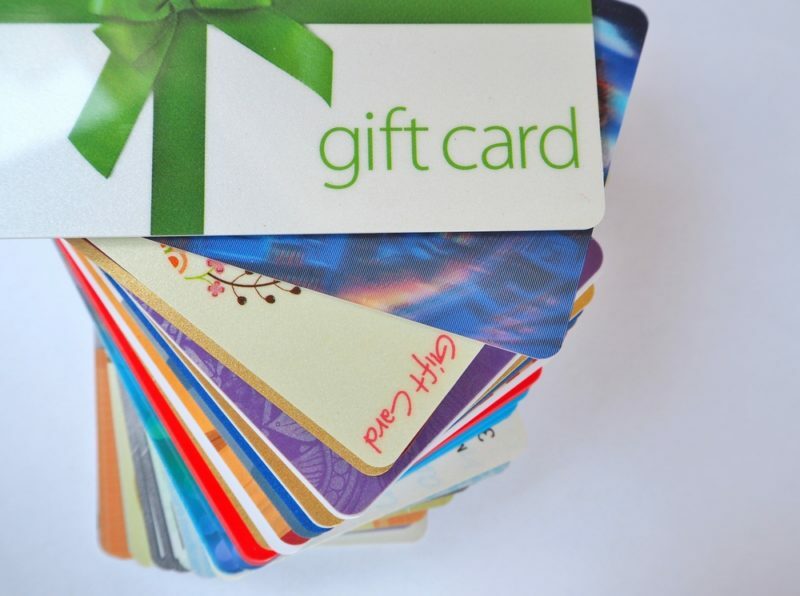 Fraud.org, a website operated by the National Consumers League, reports a spike in fraud involving gift cards. Here’s what’s going on: Thieves are stealing the numbers, including the scratch-off security codes, from the gift cards while they’re still hanging on the sales rack in stores. Once the card is purchased and activated at the register, the thief drains the value of the gift card by quickly making online purchases. Software makes it easy for scammers to check balances online and be alerted once the gift cards have been activated. Fraud.org recommends that you avoid buying gift cards that aren’t in secure packaging. In some cases, the thieves are actually replacing the scratch-off foil covering the security codes to disguise their tampering. Carefully inspect packaging before purchasing a gift card and pay particular attention to the scratch-off foil covering. If it’s crooked, oversized or peeling, don’t buy it. Alternatively, purchase electronic gift cards (delivered by e-mail) rather than physical gift cards. 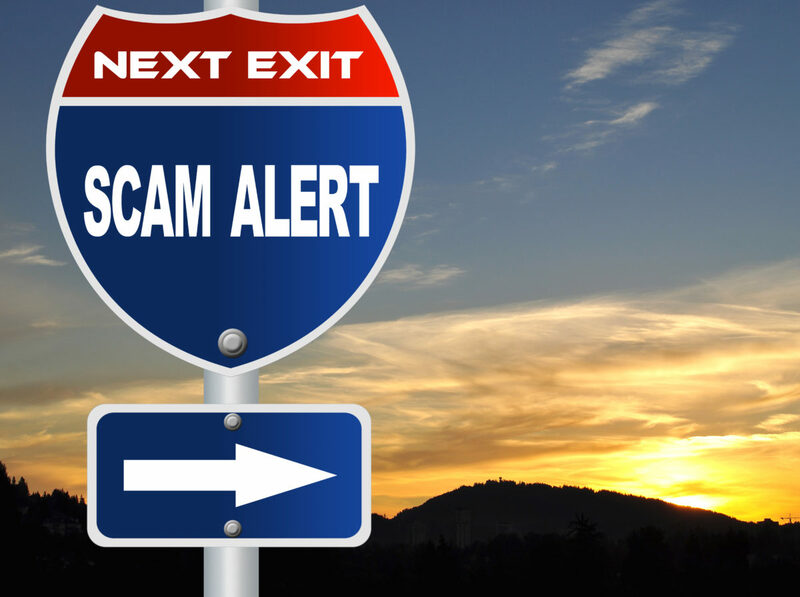 Social Security Calling – One scam targeting retirees that the FTC is seeing more of starts with a phone call from someone claiming to be with the Social Security Administration. The caller tells you that your Social Security number has been suspended, perhaps due to fraud or other criminal activity. The caller sounds very official and very convincing. All you need to do to get your Social Security number reactivated is provide the caller with personal information including the details of the bank account where your benefits are being deposited. The Social Security Administration is not going to call you and tell you your benefits are suspended. The administration recommends that everyone open an online account with Social Security. Not only can the account be used for official communications with the agency, but it also prevents scammers from opening a fraudulent account in your name and claiming your Social Security benefits. 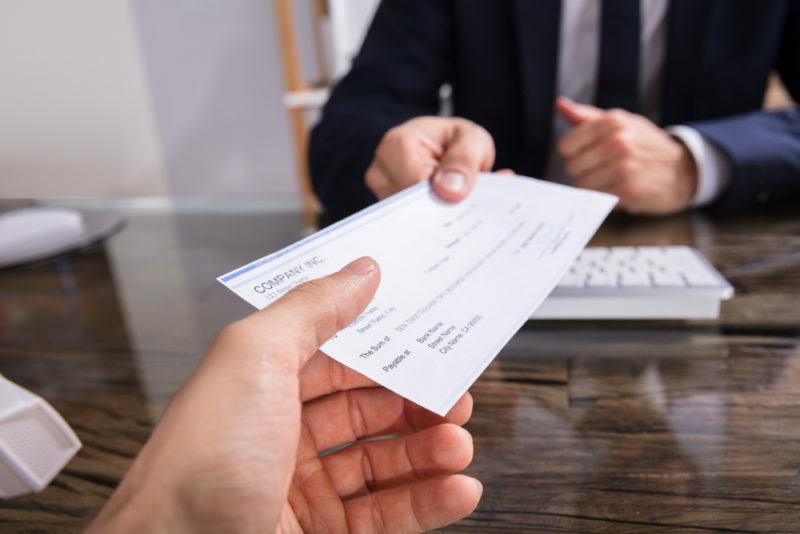 That $25,000 prize check you received in the mail for winning a sweepstakes you never entered could cost you money – lots of money – if you deposit it and follow the scammer’s instructions. Americans reported losing $95 million last year to the many variations of sweepstakes and lottery scams, according to the FTC. Here’s how one variation, the fake-prize-check-in-the-mail scam, can play out. You receive a congratulatory letter along with a check for a portion of the prize. You’re instructed to deposit the check, then wire back some of the money to cover fees, taxes or some other seemingly plausible expense. Once you do, the letter promises you will receive the rest of your prize money. Aren’t you the lucky one? Well the wire goes out immediately using guaranteed funds from your account and once the check you deposited bounces and leaves you to cover the wire. Even worse, now the fraudsters have all your banking and other pertinent information. Lucky? NOT! This one’s often called the “grandparent scam” because scammers usually target the elderly, and usually late at night to help add to the confusion. The grandparent will receive a phone call from someone posing as a friend of their grandchild, a police officer or perhaps a lawyer representing the grandchild. The scammer then asks for money to wired immediately to cover purported hospital bills, bail, a plane ticket home – whatever fits the narrative of the particular scam. A disturbing variation on the scam involves a caller posing as a kidnapper and demanding ransom for the safe return of the grandchild. Some scammers do their homework and use social media to learn specific details about victims to sound more convincing. Phone scammers are calling up utility customers and threatening to cut off electricity, gas or water services if past-due bills aren’t paid immediately. Scammers often demand payment over the phone by credit card, or they request unusual payment methods such as gift cards, reloadable cash cards or even cryptocurrencies, warns the FTC. Another version of this scam involves fraudsters e-mailing and/or snail-mailing fake utility bills that look genuine and ask for immediate wire payments to avoid cut-off of service. To avoid falling for a fake bill, AARP recommends setting up an online account with each utility company and paying utility bills online. Online accounts also allow you to check balances instantly to see if any are really past due. 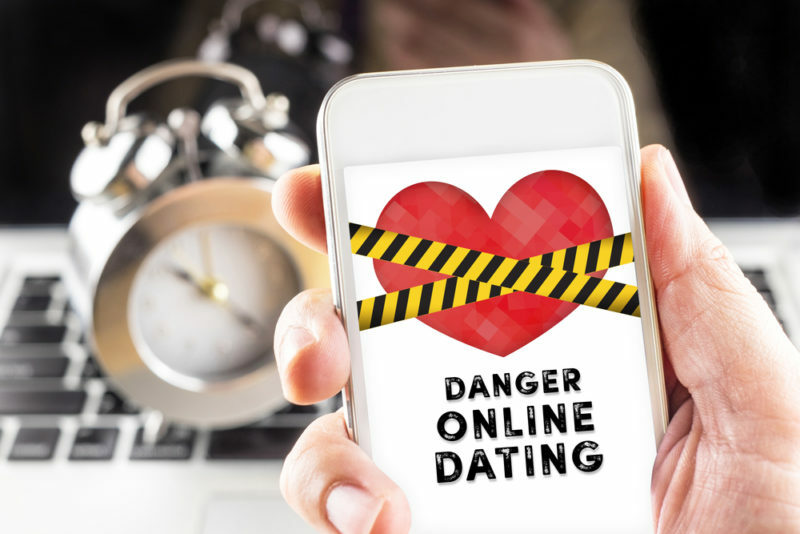 Retirees, whether widowed, divorced or never married, are looking for love online, and unfortunately for them dating sites are ripe for abuse by scammers pretending to love them back. “Romance scams are targeting the older community more and more,” says AARP. Older adults are getting online, getting on a dating site to meet someone, finding the perfect match, the love of your life. Once their “profile” is created, the requests start coming. A common thread of romance scams is the inability of the scammer to meet the victim in person, perhaps because the scammer claims to be overseas on business or stationed abroad in the military. The initial request for money can revolve around paying for a flight to visit, but once the money is wired the scammer will make excuses to postpone the trip. Now that the victim’s trust has been gained, the scammer may feign family emergencies, accidents or temporary business setbacks as reason not only for further trip delays but also for requests for additional money. The scammer strings them on and on with one excuse after another. Then another request for more money follows and this continues until the victim gives up or runs out of money. AARP has documented cases where people literally lose thousands and thousands of dollars to these romance scams. Quick pronouncements of love, requests to wire money to foreign bank accounts and repeated excuses for not being able to meet in person (especially if the person claims it’s because he or she is overseas) are among the surest signs of a romance scam, according to Fraud.org. Next time you pull over to fill up the tank, take a close look at the gas pump before you swipe your debit or credit card. Gas station point-of-sale card readers are frequent targets of scammers, who attach “skimming” devices on top of the real units to steal your account information when you insert or swipe your card. Even AARP’s fraud expert was the victim of a skimming device at a gas station. The bank caught the fraud quickly, but a replacement card had to be issued. Lesson learned. Along the same lines, beware the standalone ATMs not associated with a major bank that you often see at gas stations and drugstores. These are “hot zones” for scammers. At gas stations pay with cash or credit card – INSIDE. If you insist on using outdoor payment – give the credit card swiper housing unit a good tug to see if it is loose or does not look permanent. Temporary skimmers are mounted on top of the actual scanners and can be loose or pull off. If you see anything that doesn’t look “right” – pay inside or use another ATM. If you use a debit card – protect your pin number as you enter it. If a scammer skims your debit or ATM card they need also need your pin so protect it by covering your hand as you enter the number on the keypad. Looking forward to traveling more now that you’re retired or planning the once a year summer vacation? Good for you. Just be sure to use caution as you plan your trips. Travel-related fraud has the highest average loss of all frauds tracked by the FTC. The average loss for travel-related fraud, including deceptive offers for timeshares and low-cost vacation packages, was $1,710 per occurrence in 2017. Vacation rentals are particularly susceptible to scams. Scammers even go so far as to set up phony listings using attractive photos and descriptions of properties stolen from legit vacation rental websites. Sites such as Airbnb.com and VRBO.com have safeguards in place to deter scams. Consider using one of them to book a vacation rental. Be wary when using a less-regulated site such as Craigslist.org, and watch for fake sites that are named and designed to look like legitimate sites. Imposter scams are far and away the biggest category of fraud tracked by the FTC, resulting in more than $328 million in reported losses last year. The majority of imposter scams involve people pretending to be government officials. The rest involve imposters pretending to be friends, family members, love interests, business representatives and tech support workers. Bottom line: Be suspicious of anyone contacting you out of the blue claiming to be a government official and demanding that you divulge sensitive personal or financial information. Ditto for demands that you immediately wire money. As we mention above, Medicare is not going to call you. Social Security is not going to call you. The IRS will reach out to you many times by mail if you have back taxes as an issue before you would get a phone call. Same thing with local governments: the court clerk isn’t going to call because you missed jury duty and require you to pay a fine or face arrest. You’ll be contacted by mail first and unless you specifically registered your computer or other device for some sort of online support package, Microsoft, or any other technical department is not going to be calling you. If you have a question, you are supposed to call them. Imposter scams: 347,829 reports; $328 million lost. Telephone and mobile services: 149,578 reports; $17 million lost. Prizes, sweepstakes and lotteries: 142,870 reports; $95 million lost. Shop-at-home and catalog sales: 126,387 reports; $94 million lost. Internet services: 45,093 reports; $19 million lost. Foreign money offers and counterfeit check scams: 31,980 reports; $34 million lost. Travel, vacations and timeshare plans: 22,264 reports; $38 million lost. Business and job opportunities: 18,702 reports; $47 million lost. Advance payment for credit services: 17,762 reports; $15 million lost. Health care: 10,321 reports; $1 million lost. If you ever have any questions about any of the above scams, or any other financial question, SGL Financial should be your number one source! Our goal and is to help you enjoy the Richness of Life that you deserve. Have a very joyous and happy holiday season. Steve has been involved in the securities industry for over 30 years. As a registered representative, investment adviser representative, state securities regulator, investment advisory firm compliance consultant, and chief operations and compliance officer he offers a unique perspective for SGL clients and advisers. ADIOS ILLINOIS – Who’s Staying, Who’s Leaving, and Where are They Going? Can You (or Should You) Retire Early? 9 Brexit Lessons – Could There Be a Financial Impact on Us? Can I Change My Residency to Florida in Retirement?